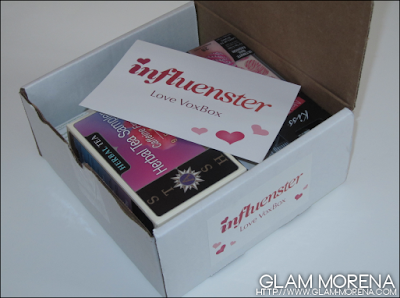 Glam Morena: Influenster Love VoxBox. I'm signed up to Influenster and I qualified to receive the Love VoxBox. This is the first VoxBox for 2012. 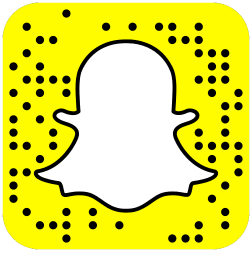 If you want more information or to sign up to Influenster then be sure to click here. 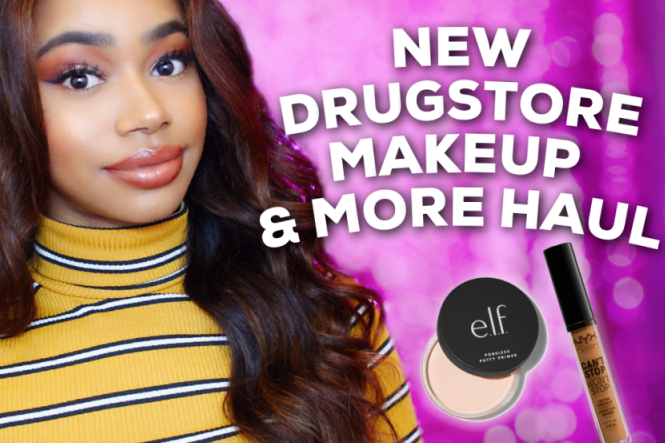 Be sure to watch the video to see close ups of each products! Are you signed up to Influenster? 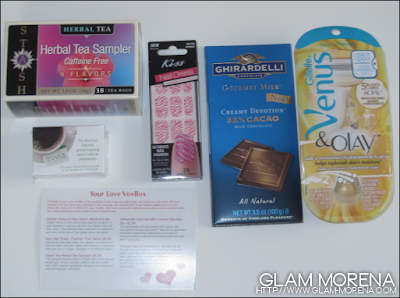 Did you receive the Love VoxBox? Thoughts? Yeah!!! I signed up as well & I received my box too! Love the razor & chocolate. Didn't care for the sweetner & my niece used the nail dress but she said it came off in the shower :( Anyways..hope u Enjoy all the goodies!